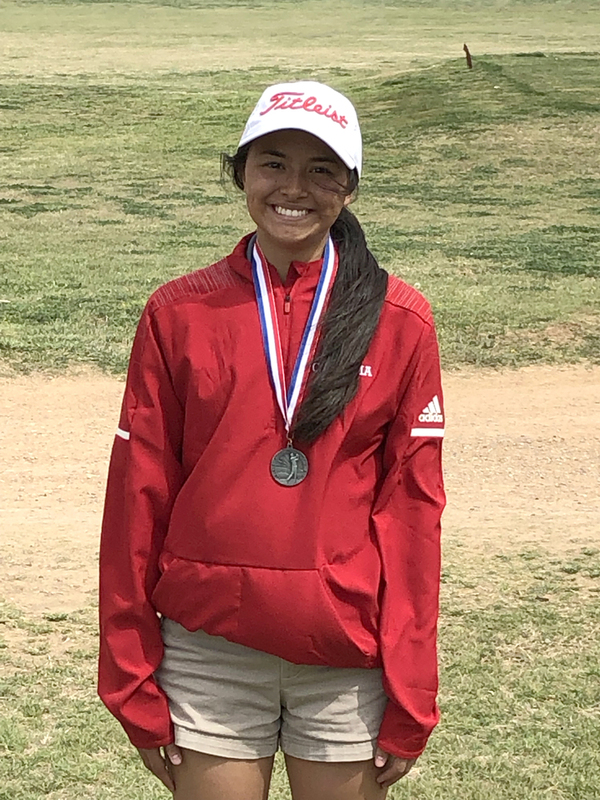 COLORADO CITY — Julia Cox had an outstanding day on the links at the Westbrook High School Invitational held at the Wolf Creek Golf Course on Wednesday. The Coahoma High School sophomore shot a round of 102 and earned second place in the girls medalist standings. In the boys competition, Ky Kemper led the Coahoma team carding a round of 88. He ended with a fourth place individual medal for the competition. Fellow teammate A.J. Gutierrez fell just eight shots behind Kemper to pencil in a round of 96. Cutter Atkins and Alex Gonzales had a solid outing for the day. Atkins shot a round of 113 and Gonzales shot 117.